Either the studio or kitchen… the professional hands get the job done! Watch Wilson Joel cook beats… and food… or so it seems. 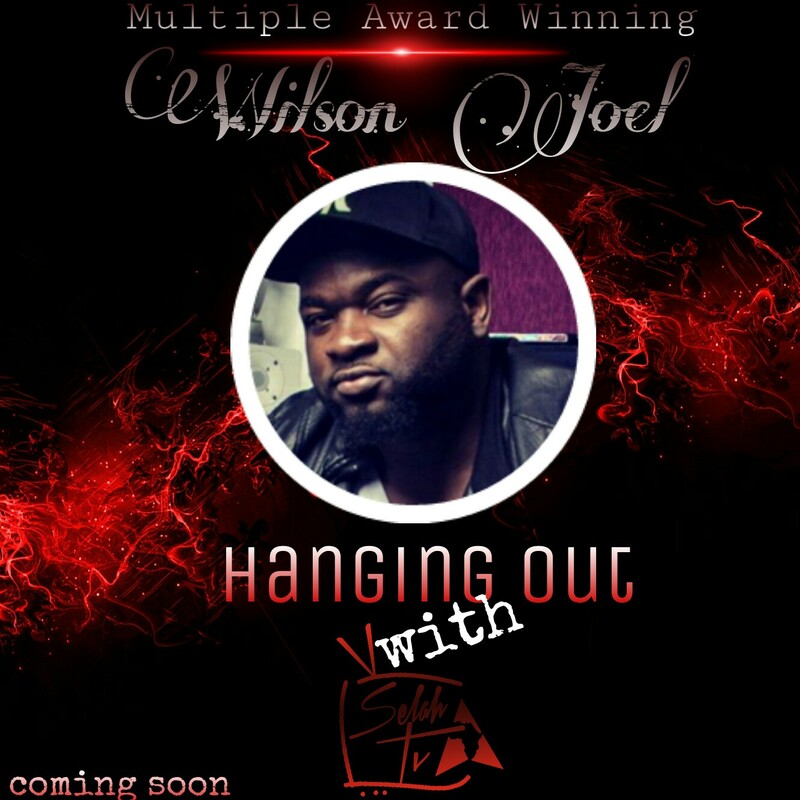 This episode of “Hanging Out with SelahTV” presents the award winning producer Wilson Joel with credits including “Miracle Worker” by Glowreeyah, “Alagbara” by Onos, “Your Peace” by Kenny K’ore and more. We take a look at the day-to-day life of the music maestro and try to quiz him about the motives. Interestingly, Wilson Joel may be good at cooking beats but we will let you judge his kitchen skills when it comes to cooking food — or putting together a quick fix, as the case may be! Wilson Joel has also worked with artistes including Sinach, Praiz, Timi Dakolo, Lulu Dikana, Judith Sephuma, Kunle Ayo and host of others. He holds the award for Crystal Awards Best Producer and more recently is the Beatz Awards Best Afro Gospel Producer.